This page, which contains over 50 links to other sites, is intended as a resource for anyone who wants to dig deeper in faith. Please take a look at the headings, below, to see what interests you. 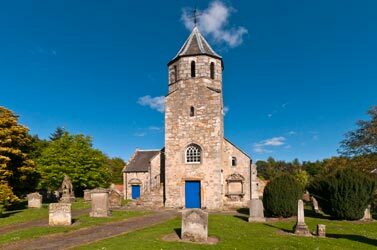 Pencaitland Parish Church has a small library of books about Christianity which are freely available to borrow. They are housed in the Applecroft, upstairs in the Carriage House. Equally, if you have any Christian books which you would like to donate to grow this resource, please do get in touch via the Contact Us page. Thank you. Available from New Growth Press are a series of booklets (usually around 20 pages) on a range of counselling themes such as Angry Children, Forgiveness, Healing after Abortion, Conflict, Grief, Becoming a Widow, Facing Death with Hope and many more.